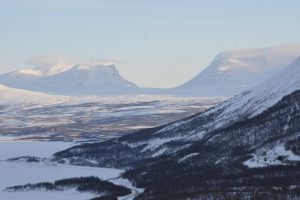 Travel stoRy on Tuesday takes us to BJÖRKLIDEN, above the Arctic Circle. 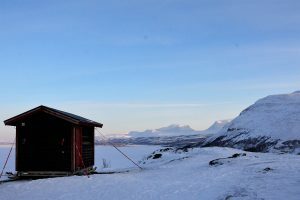 The tiny village of Björkliden has only 20 permanent residents. 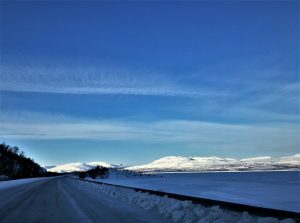 There are though thousands throughout the year who come here in Winter to enjoy winter sports, in Summer to play golf on the most northern golf course and all the year round – for the beauty of this place. Majesty of the snow topped mountains, the lake covered with ice for half a year. 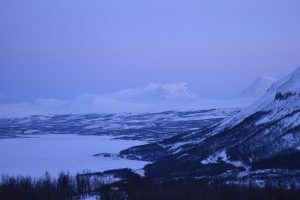 Truly a scenery for everyone who loves arctic landscapes. Here are some of the astonishing view. The Torneträsk lake, the 6th largest lake of Sweden, it is also the second deepest! 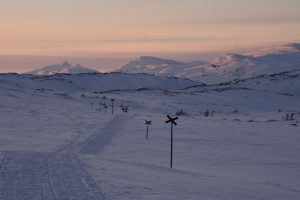 Björkliden is a popular ski resort in Winter. 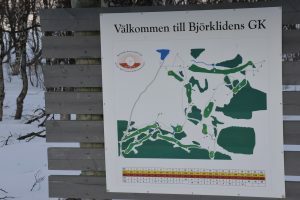 and in the Summer you can play on the most northern golf course with 9 holes!